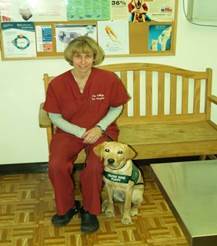 We are a full service animal hospital with modern human-quality facilities. Our state-of-the-art services include diagnostic physical exams, routine vaccinations, soft tissue and orthopedic surgery – including anterior cruciate repair, digital radiology, complete dental services, internal medicine, diagnostic ultrasound, video endoscopy, emergency service, and complete laboratory services. More importantly, we strive to provide you and your pet with the best quality customer service in a clean, trusted, affordable, caring, and compassionate state-of-the-Heart environment. After all, special friends deserve the best care to live longer, healthier, and happier lives and that’s our mission! Village Vet makes caring for your pet's health convenient with preventive/educational information and we are a full service veterinary office. 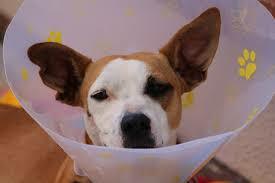 Veterinary surgery services are provided by The Village Veterinary Specialists of Westlake Village, CA. The veterinarian, board-certified surgeon, and experienced technicians at The Village Vet + can expertly perform surgical procedures should your pet require surgery. Extensive veterinary internal medicine expertise, equipment and technology, allow us to provide the highest level of care for your pet at Village Veterinary pet care center. Our board-certified internal medicine specialist, Dr. Ines is trained to diagnose and treat all types of internal medicine diseases affecting your pets health. 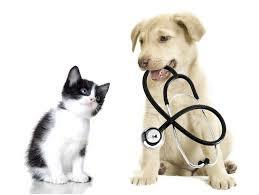 At our office we provide veterinary diagnostic testing for Your Pet. Your pet can’t tell us why they’re sick, but laboratory testing can. Preventative care and testing helps your veterinarian establish a baseline of what could be the issue. 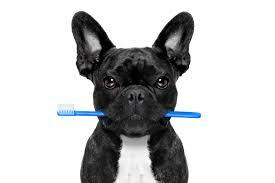 Get the most up-to-date pet care information from The Village Vet experts. 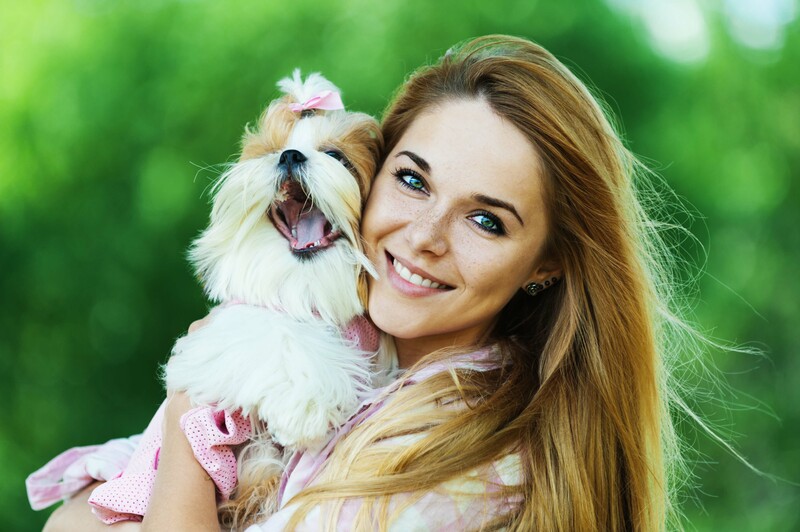 Tips on behavior,nutrition, poison control, veterinary medicine and the human-animal bond.Our Pet Care section provides a wealth of health and behavior information to help with your pet ... of course we are always here to assist you with questions and information.  Jessica has been involved with pets her entire life working as an associate and personal dog trasiner at Pet Co. She has worked extensively with various pet rescues and sometimes does house sitting. She enjoys time with her son Josh and family activities on her time off. We provide emergency service during business hours, house calls, and in-home euthanasia. Most importantly, we strive to provide you and your pet with the best quality customer service in a clean, trusted, time tested, affordable, caring, and compassionate state-of-the-heart environment. After all, our special friends deserve the best possible care to live longer, healthier, and happier lives and that’s our mission. 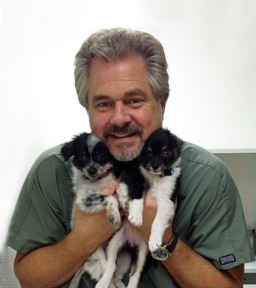 The Village Veterinary Hospital has been providing 5 star veterinary services for Westlake Village, Agoura, Thousand Oaks, Newbury Park, and Oak Park for over 35 years.